As 2018 draws to a close, it is natural to reflect on the last 12 months. In doing so we are reminded to be grateful for many things – The success we continue to experience as a company, the solid business relationships we value dearly, and several product development achievements that enable us to offer solutions we are proud of. We are looking forward to 2019 which promises to hold exciting new opportunities for us, our customers, and our partner network. 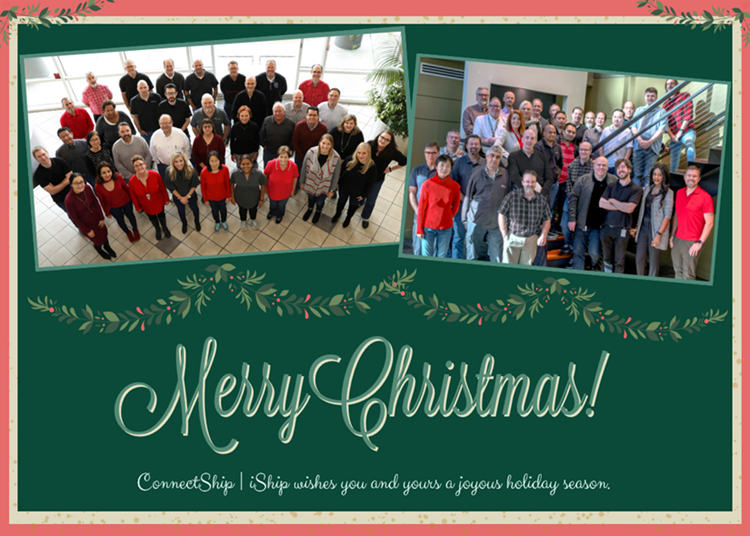 From our ConnectShip family to yours, happy holidays, and best wishes for a prosperous new year. We are also adding a NEW one-day Introduction to Progistics Administration course. The 2019 schedule is available online now. Software Containers: What, Why, Who, and When? Interested in being a guest blogger? Share valuable information in your area of expertise to a broad audience. Contact Marketing or your Sales Manager for details. IntegraCore, now Visible Supply Chain Management, ships millions of packages every year. Their global customers include household names in direct sales, retail and ecommerce, and those customers depend on Visible to deliver flawlessly, day after day. That’s why when it came time to upgrade their multi-carrier shipping platform to meet ever-evolving client requirements, Visible turned to Pitney Bowes and their partner ConnectShip. Case studies are featured on our website, in newsletters, at trade shows and promoted to a large social media audience. 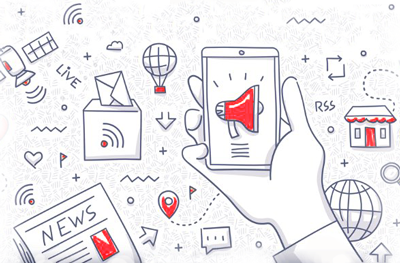 For an easy way to increase your brand recognition and gain exposure, contact Marketing or your Sales Manager to participate in a case study. In November we welcomed our Value Added Resellers for a 2-day Summit in Tulsa, Oklahoma. We kicked off the event at one of Tulsa’s most unique downtown restaurants. The following morning we hosted an open roundtable discussion with our VARs, software architects, engineers, and senior leadership who shared ideas that will be helpful as we roadmap our future. In the afternoon, teams participated in design sprints on our Toolkit Cloud solution. We value the feedback provided during this 2-day summit from our VARs and greatly appreciate the time they took away from their daily jobs to join us as we shape our future and our partnership. Another annual ConnectShip employee Chili Round-up and Just Desserts Competition has come and gone. Bellies were filled, prizes were awarded, and a good time was had by all. Congrats to our 2018 winners! 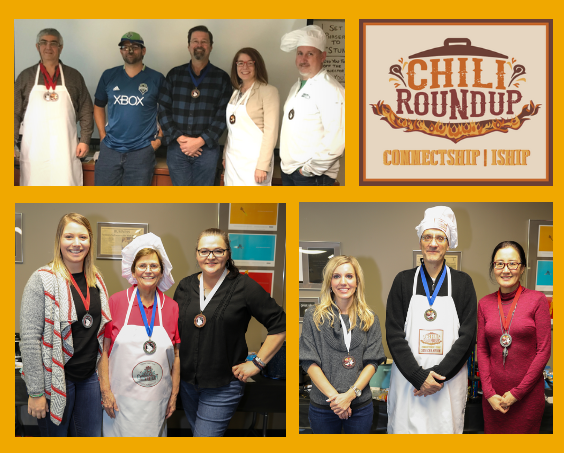 Congratulations to our 2018 Chili Round-Up and Just Desserts Winners from our Tulsa office: Robert Kinyon (1st place - chili), Dawn Wei (2nd place - chili), Miranda Gerken (3rd place - chili), Cathy Scherman (1st place - dessert), Bri Wagner (2nd place - dessert), and Jerri Dixon (3rd place - dessert). In Bellevue Lory Moon, Milen Petkov, and Mason Gantala will all be sharing the 1st place "chili crown", while Steven Davis (1st place - dessert), Milen Petkov (2nd place - dessert), and Sean Murphy (3rd place - dessert) walked away with winnings in the dessert category.